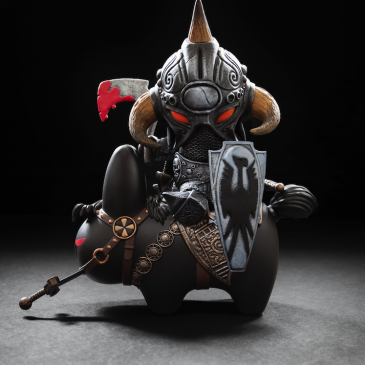 Frazetta Death Dealer By Frank Kozik Available Now! 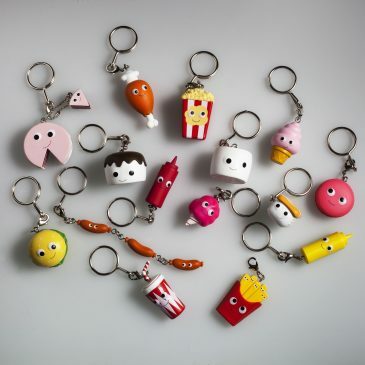 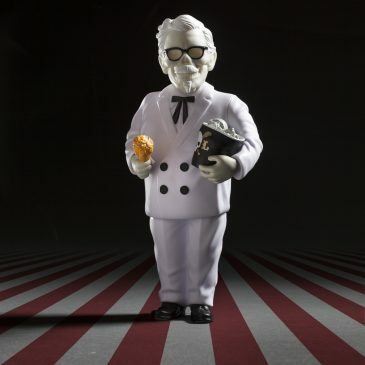 Yummy World Red Carpet Keychains Available Now! 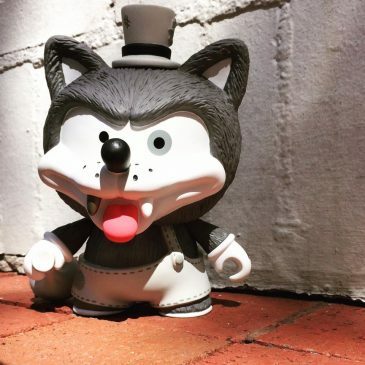 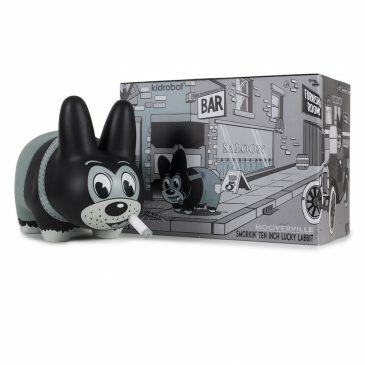 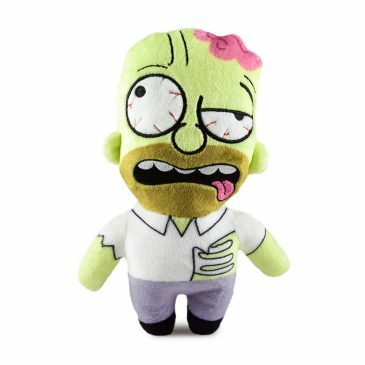 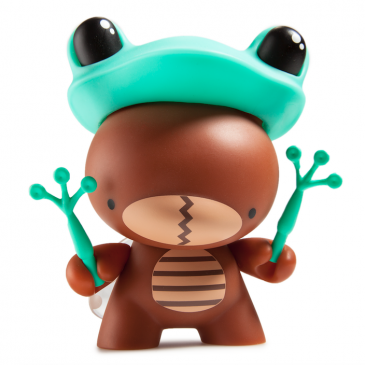 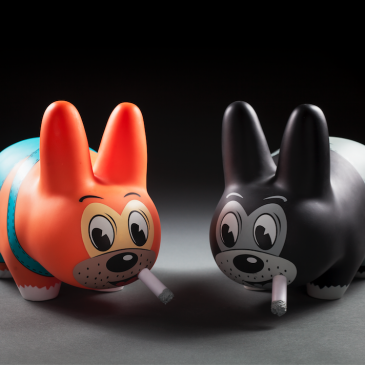 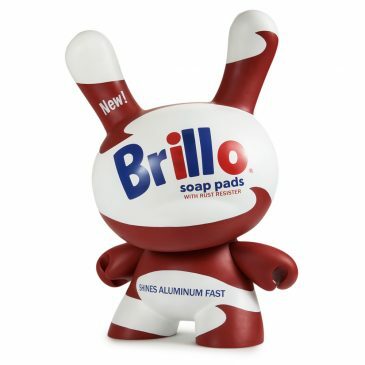 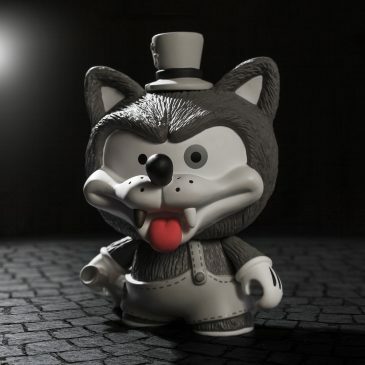 Hooverville 10″ Labbit By Frank Kozik Available Now!